The best photo spots are in Nice! 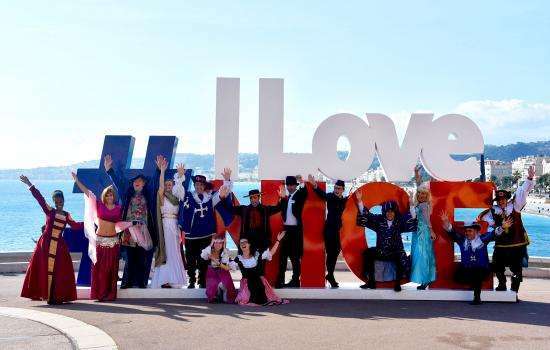 Take selfies at the Azur capital's best sites: Castle Hill, Promenade des Anglais and many more. Check out the top 8 must-visit sites to take photos in Nice compiled by the Hôtel Florence Nice. Make the most of your stay at our 3* city centre hotel to ramp up your Instagram account and make your work colleagues jealous on social networks. 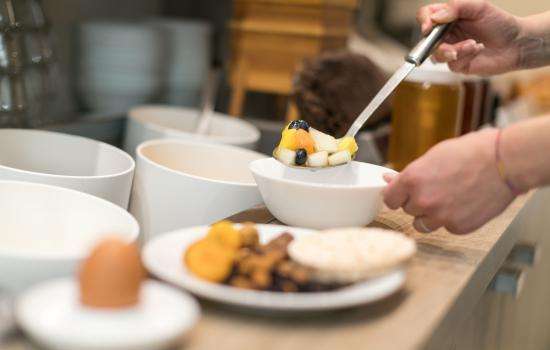 Castel Plage is a bistronomy restaurant at the foot of Castle Hill on a private beach. Experience your slice of Nice life as you bask on a lounger and take amazing shots from one of the best vistas of the Baie des Anges in Nice. Place Masséna is a real gem in the city just a few minutes from the Hôtel Florence Nice. 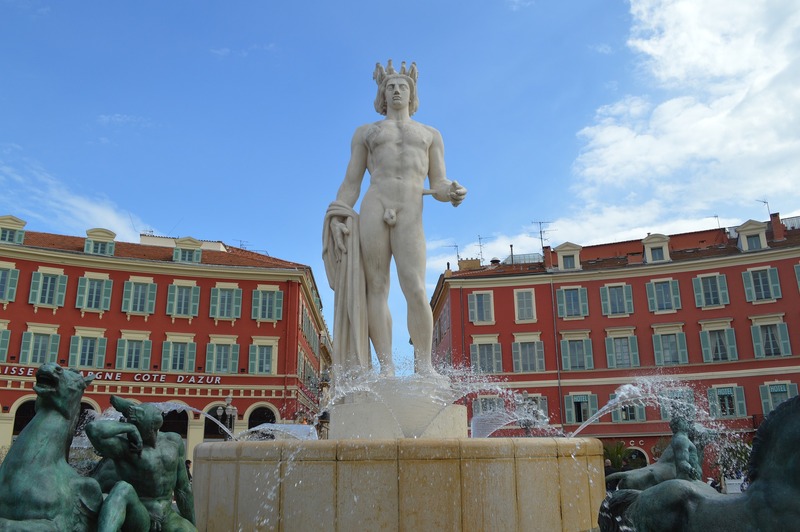 The square is watched over by the god Apollo who stands proud in the middle of the Fontaine du Soleil. It's the perfect place for vibrant shots. Make the most of how close it is to the Promenade du Paillon to get some great snaps of the water mirror. Castle Hill is number 1 for photographers in Nice. There are lots of views so you can pick the best shot: the Baie des Anges, the old town roofs and Nice Port. Castle Hill is also teeming with fabulous spots to use as a location for a wedding shoot for example: waterfall, castle ruins and green areas. The Promenade des Anglais is the most famous promenade in the world and a very popular tourist attraction. Capture the seafront and famous blue chairs at sunset. You'll be blown away! St Nicolas Orthodox Cathedral in Nice is famous for its fabulous quirky architecture. The cathedral was recently renovated and the interior is also worth the visit. The famous 8m long #ILOVENICE monument is now on the Rauba Capeù esplanade near Nice port. The structure was designed by Richard Orlinski and commissioned by Nice Council to promote the city's image. It's one of the most popular spots for photos among tourists. Everyone wants a photo in front of the hashtag and views overlooking the Baie des Anges. Please note that the #ILOVENICE structure may be temporarily moved for events. For example, in December it is moved to the entrance at Nice Christmas Market. Nice Cathedral was built between 1650 and 1699 and its Roman architecture stands in the Vieux-Nice. It is devoted to Saint Reparata, the symbol of the Baie des Anges as the young martyr was brought to the Nice shore by angels. Snap photos of this magnificent infrastructure inspired by Saint Peter's Basilica in Rome. The Genoese-style interior is a feast for the eyes too. 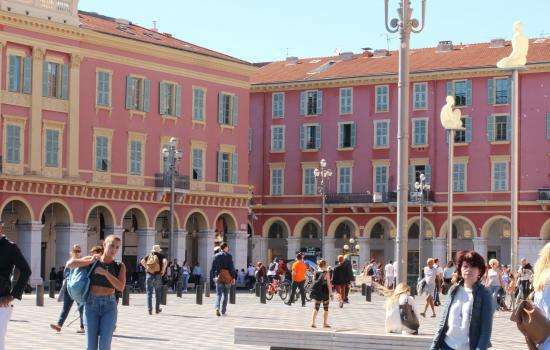 Make the most of your time here to wander around the Vieux-Nice and snap shots of local life. Capture the fabulously colourful boats at Nice Port. The contrast between the turquoise sea and orange roofs makes photos even more amazing. Before you leave head to Le Plongeoir de Nice, a hotspot on Lympia Port and the perfect place for fabulous photos that will blow your friends away. These top tips will give you an Instagram account to impress your friends when you're back from your holidays. Use the hashtag #summerhotelgroup and add the Hôtel Florence Nice as your location to your photos so we can post them on our social networks.